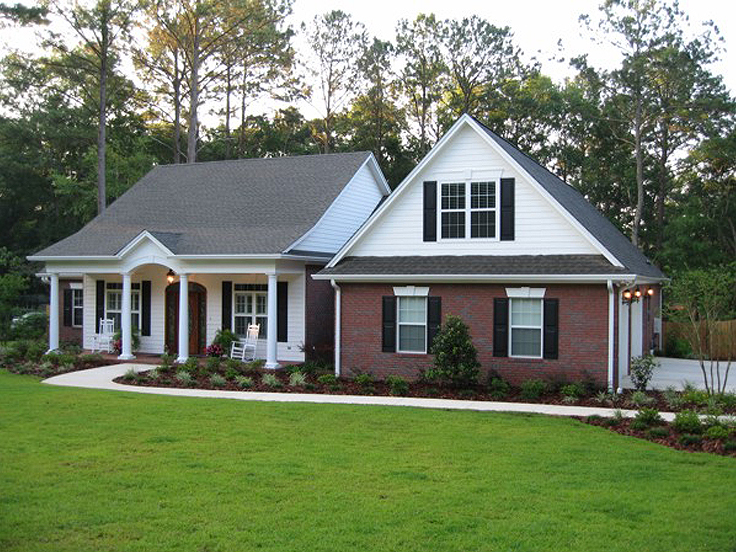 Just imagine coming home to this welcoming country house plan. 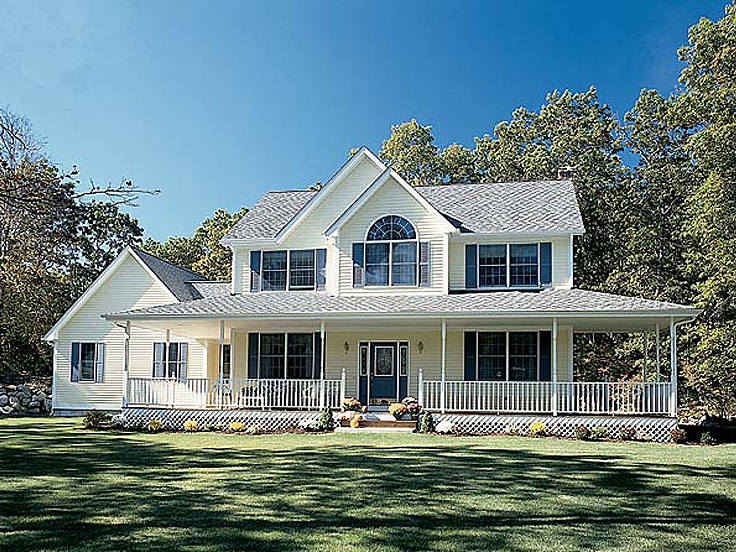 An inviting wrap-around porch greets guests and offers a great place for a pair of rockers or a porch swing. The foyer features double closets and introduces the peaceful study behind double doors, just right for a home office. Or finish this space as a bedroom is you choose. Across the foyer, corner cabinets enhance the formal dining room where family and friends are sure to gather and share food and drink. 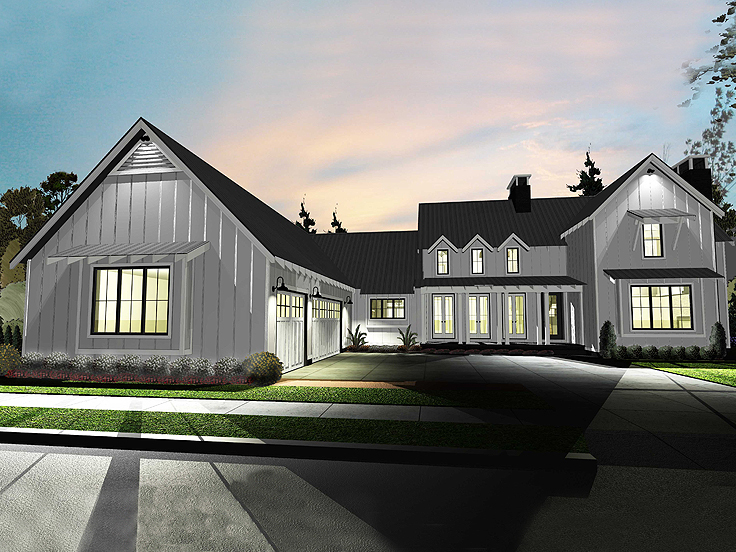 At the back of the home, the spacious two-story living room reveals a cracking fireplace and it connects with the kitchen and breakfast nook. 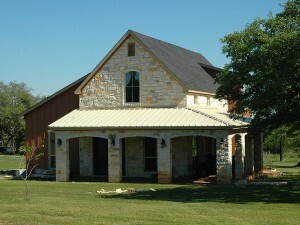 This open gathering area accommodates everyday happenings and special get-togethers. 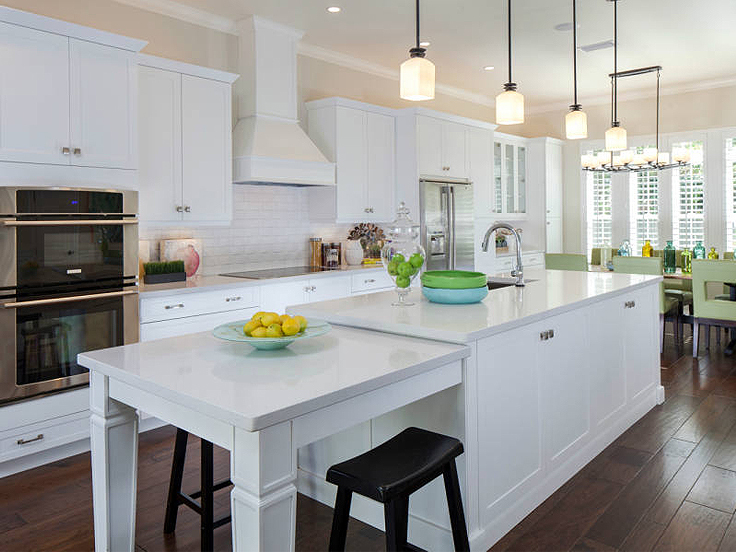 The kitchen island boasts an eating bar, ideal for meals and the go and a great place for the kids to do homework while you prepare dinner. 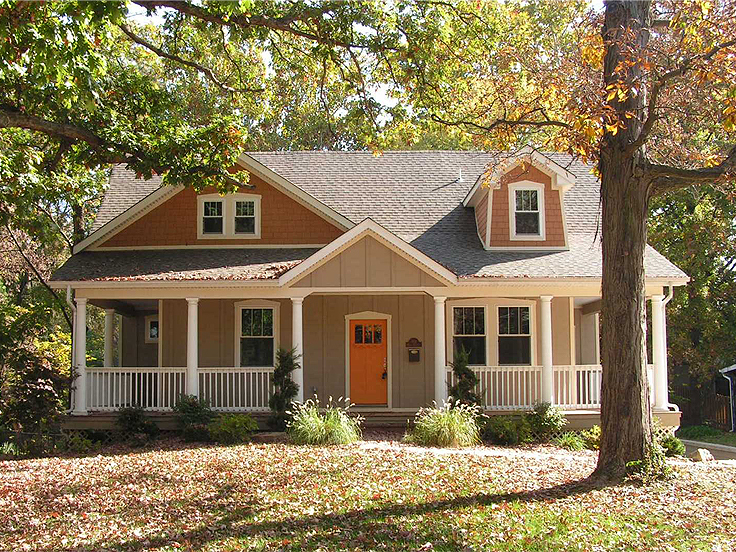 The nook overlooks the rear, covered porch and don’t miss the screened porch, just right for dining alfresco on pleasant evenings. Keeping things tidy and organized, the laundry room and 3-car garage polish off the right side of the home. 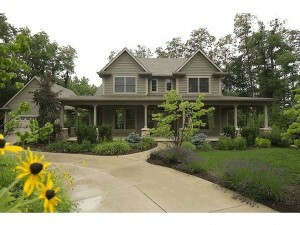 Positioned for privacy, your master bedroom is tucked in the back corner of the home. 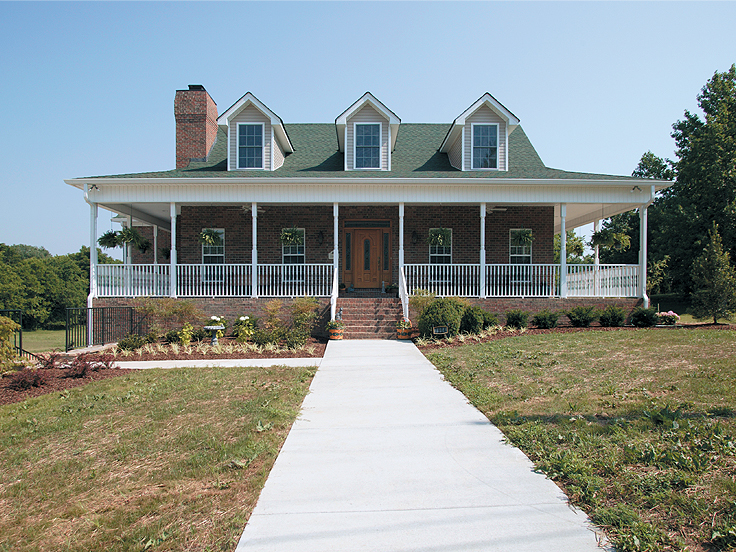 Special features here include a walk-in closet, deluxe bath and private covered porch. On the second floor, a handsome balcony gazes down on the living room and connects with two family bedrooms. Large closets and sunny windows complement these rooms while a full bath accommodates the children’s needs. Pay attention to the optional game room. Finish this space giving the whole family a place to kick back and relax. 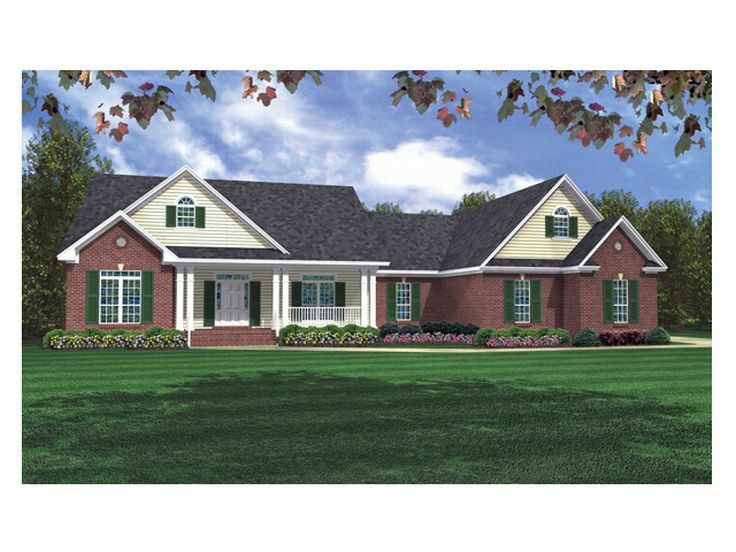 A splendid mix of comfort and functionality, this country house plan is second to none! 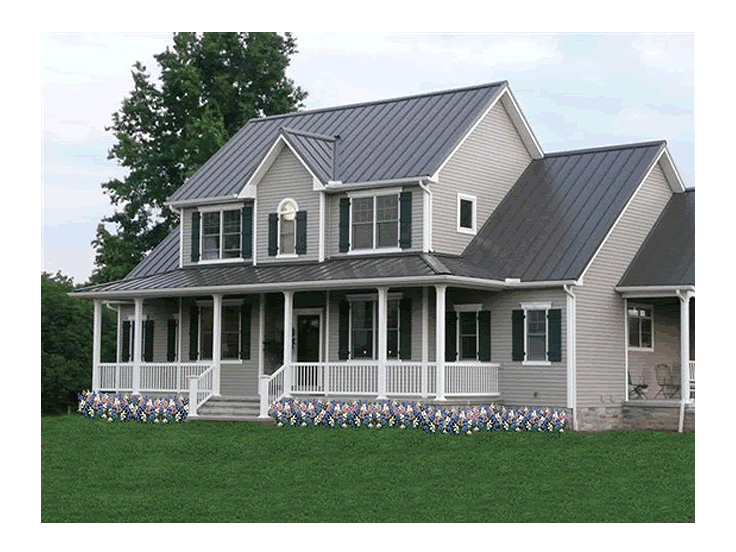 You’ll find more design’s like this one in The House Plan Shop’s complete country home plan collection.